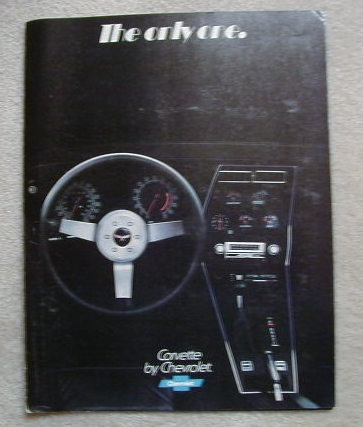 1977 Corvette Sales Brochure. True original NOS. Mint to new condition.